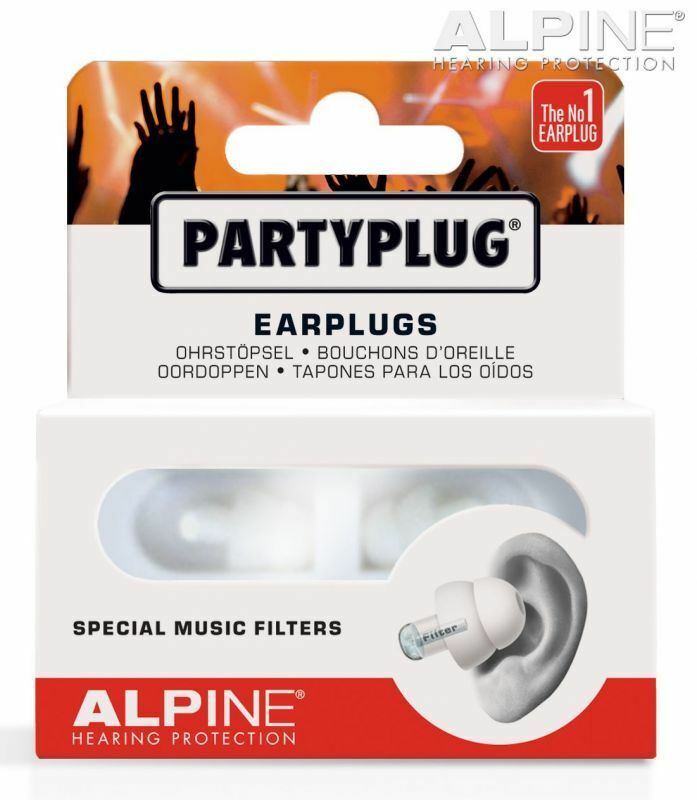 PartyPlug earplugs absorb loud music and prevent ringing ears when going out, during concerts, festivals and other music events. 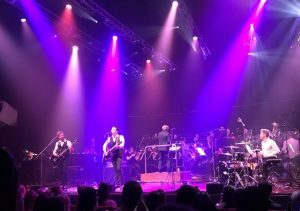 The music experience and the quality of the music remains excellent and you will still be able to talk to people. 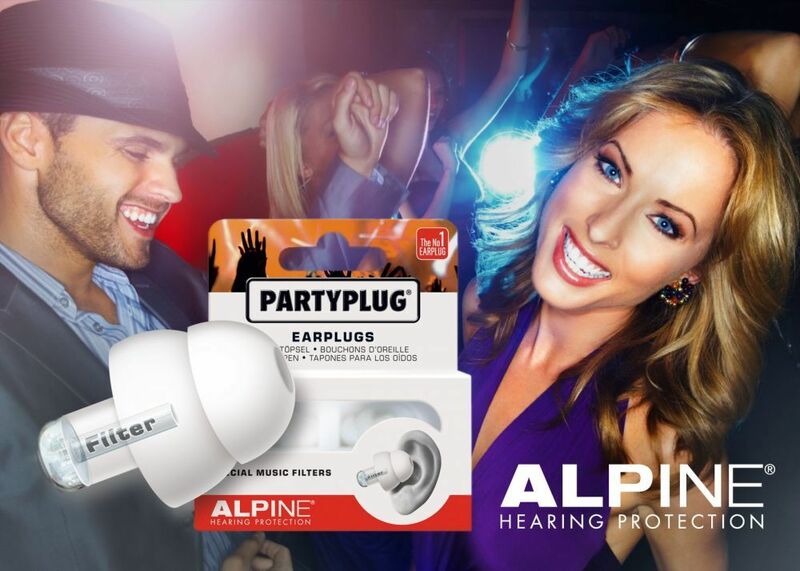 Had a great night out at a concert, nightclub or party but you still have a ringing in your ears? This is called Tinnitus. 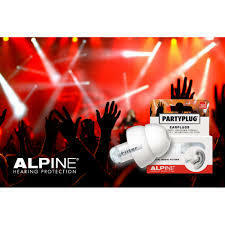 Next time why not try Alpine PartyPlug? The patented open duct filters will keep music or noise at a safe level but still allow you to hear music or conversations without loss of clarity. 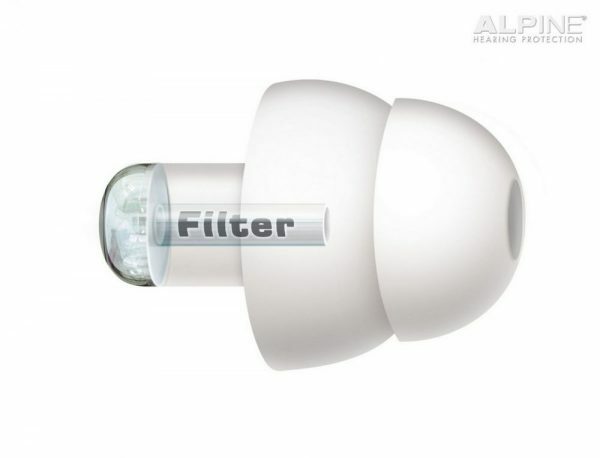 Open duct filters will let you hear music without loss of clarity. 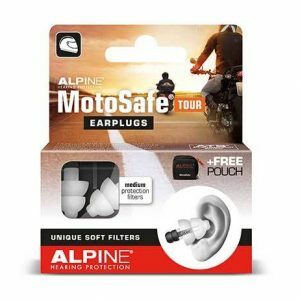 Durable storage case for earplugs and filters. 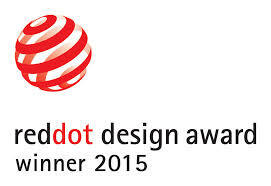 Alpine Hearing Protection has won the Red Dot Award 2015 for the “high quality design and the innovative ability” of its latest earplugs! 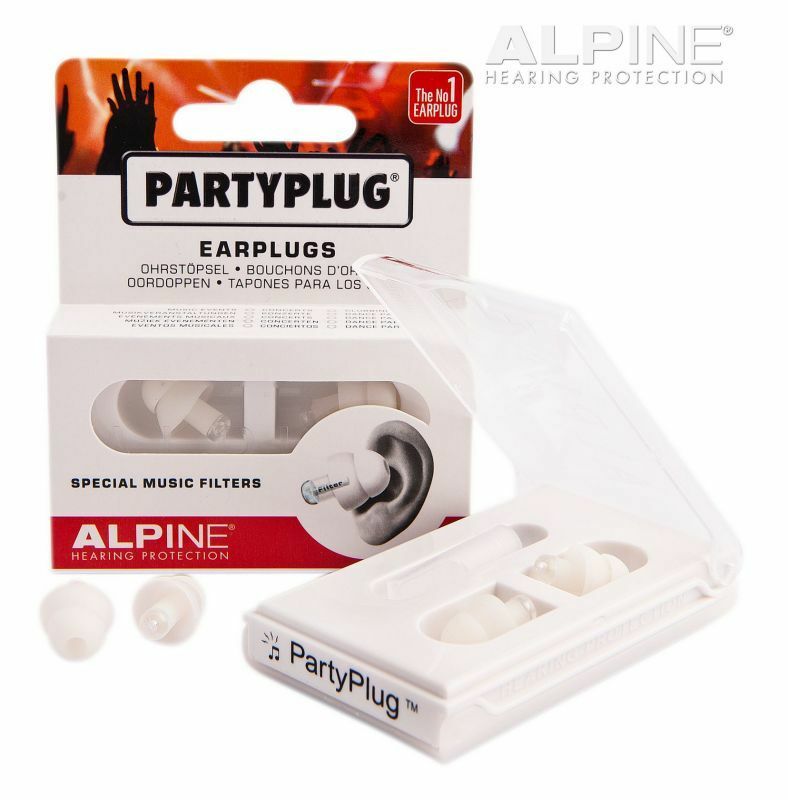 Alpine is now permitted to use the coveted quality seal on the Party Plugs. I work in a club and go home every night with ringing in my ears and then find it difficult to sleep because of this noise. My mum kept telling me to wear earplugs and I kept ignoring her. I wish that I had have listened to my mum earlier. Like most things, hehe. I was worried I wouldn’t be able to hear people talking or that they would look funny. Both these things are not at all the case. 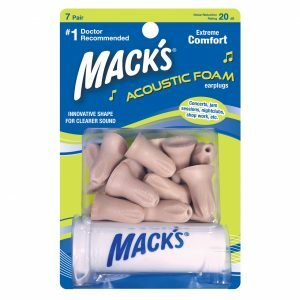 I am sleeping so much better and I’ve since found out that by not wearing them I was damaging my ears. I even wear them sometimes to help me sleep at night when my flatmates are making noises. I am going to get another pair so I’ve got a spare set to leave at work and one pair at home. 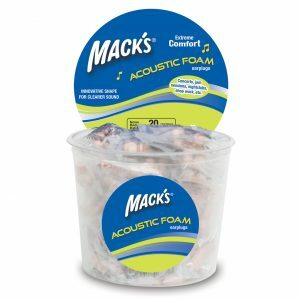 Might try some of the other ones (soft foam) for sleeping too. These ear plugs are great for concerts. Although I actually love loud music, I don’t like spending the next 2 days after a concert with my ears ringing. My Dr said that damage has been done from earlier years already but that earplugs will help save what I’ve got left and slow down the hearing loss process! Thats got to be worth it for $25 right! I do wedding videos. These earplugs are top notch. 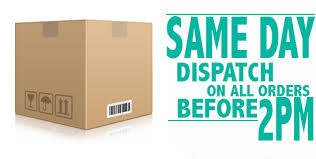 They are discreet and work very well. They block out all of the the unwanted party doof doof and also those drummers at weddings! Recommended! I always love the case they come in. Took these out for a test drive at a club, they blocked out the high end noise while keeping the rest. My ears were fine the day after. 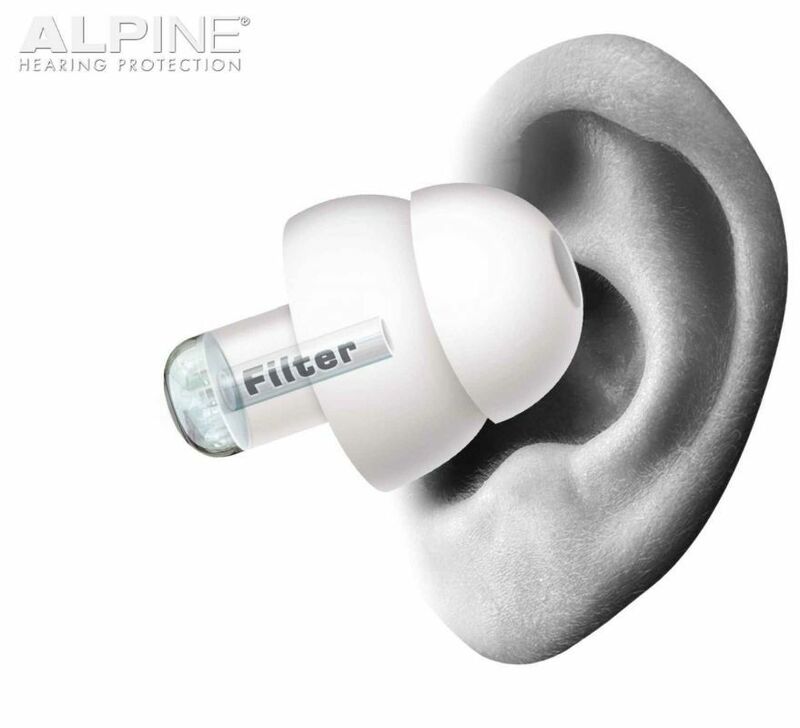 Great earplugs. 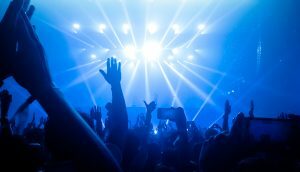 Working around loud noise, or clubbing/shows – it’s all good. They don’t change the quality of the sound, conversations are still easy, they just bring the decibel level down a bit to save your ears.